A paper/research normally has a section or two about the significance of the problem and current solutions. To clearly identify previous research is the requirement of a new research. 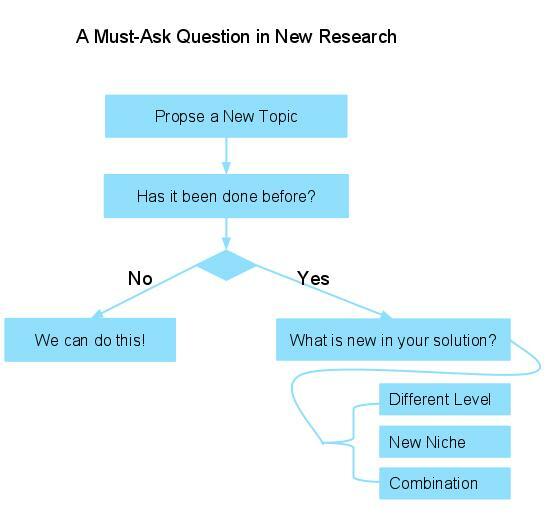 Even though this is obvious when talk about it, sometimes it is not always remembered and lead to nowhere when start a new research topic.